If you are in the Indian Trail/Monroe area, visit our Indian Trail campus for a dynamic worship service. Your visit today was not by chance or coincidence, but, in fact, was preordained by God. And my heart is gladdened by your presence. The goal of New Beginnings-Indian Trail is to reach individuals, just like you, who are looking for something other than church as usual. We offer the atmosphere and biblical knowledge needed to sustain you when the world seems unbearable. Beloved, we know that we are not perfect, and we do not expect you to be either. Each one of us began our relationship with God by simply acknowledging the fact that we needed a relationship with Him, and wanted to know Him better. New Beginnings-Indian Trail understands the importance of a new beginning! Please introduce yourself to our campus minister, Rev. Cleveland Morrison and let him or one of our members know how we can help to meet your needs. And remember God loves you, and so do we! Rev. Cleveland is a native of the Washington, DC area. He received his Master's of Practical Divinity in Pastoral Ministries from Master's International School of Divinity in Evansville, Indiana in 2003. He was ordained to pastoral ministry in January 2009. Rev. Cleveland and his wife Min. Loretta were part of the core group of members that started New Beginnings Community Church in Bowie, MD under the leadership of Pastor Michael Henderson. They served there faithfully from 1995-2009. While there, Rev. 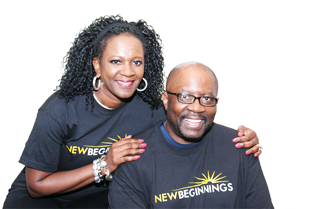 Cleveland served as a member of the council of Elders, Director of Outreach and Marketing, teacher of the Adult Bible Fellowship, and team leader of the Marriage Ministry along with his wife. In October 2011, Rev. Cleveland launched the Point Of Grace Community Church where he served as the Lead Pastor until December 2016. Rev. Cleveland also served in the community during his season at Point of Grace as a volunteer chaplain at the Laurel Regional Hospital in Laurel, MD. Cleveland has been happily married to Min. Loretta since October 1997. 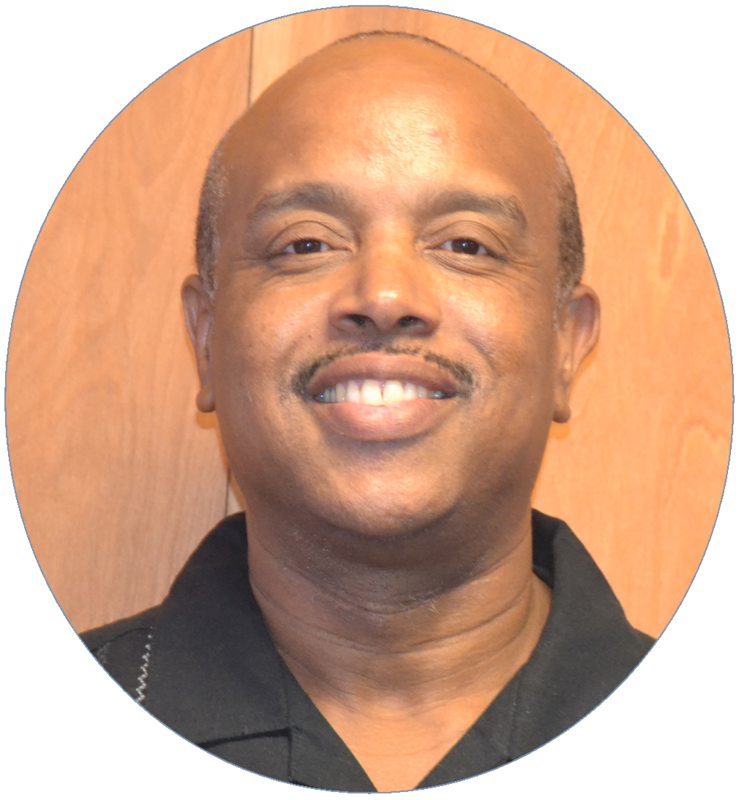 He is a certified marriage mentor with the American Association of Christian Counselors and is also a trained and registered facilitator with FOCUS, Inc. (Facilitating Open Couple Communication Understanding Study).